Software testing has evolved to keep up with the new age development methodologies such as Agile and DevOps. Test case and Test scenario are two important aspects of software testing. While the test cases are used in traditional software testing environment, test scenario comes handy in an agile development environment. In this post, we will have a quick look at test scenarios and test cases along with how they are related. Test scenario, also known as scenario testing, is a high-level documentation of a use case. Scenario testing is performed to ensure that the end-to-end functioning of software is working fine. In this type of testing, the testers take assistance from clients, stakeholders, and developers to create test scenarios that ensure all the business process flows of the software are working fine. Test Scenarios assesses the performance and functionality of the system as a whole, from the point of view of the user. The testers in this type of testing put themselves in the shoes of the users and determine the real world scenarios or use cases as the software will encounter when it is released. Test scenarios are useful when the testers are unable to perform exhaustive testing of the software due to time constraints. The test scenarios enable the testers to test the functionality of the software across the most critical aspects in comparatively lesser time. They help to validate that the software is working accurately for each use case. They are vital in evaluating the end-to-end functionality of the software. Test scenario also helps in determining the real world use of the software. They help to find out discrepancies in the software that could deteriorate the quality of the software. Test scenarios help to improve the user experience. They also help to reduce the efforts required to retest the same feature again and again with different testing techniques. Test scenario saves the time, money, and efforts which are required to exhaustively test the software. Test scenario help to build better test cases as the test cases are derived on the basis of the test scenarios. A test case is a set of conditions or variables which help to determine whether the software under test satisfies the requirements and functions properly or not. A test case is a single executable test which guides the tester to perform a series of steps to complete the test. A test case contains step-by-step instructions to verify that software functions as it is required to function. How are test cases related to the test scenarios? A test case holds a description of a set of steps to be executed by a tester in a bid to validate a scenario. A test scenario normally contains multiple test cases which contain details on how to test the scenario. A test case consists of prerequisites, inputs, and preconditions along with expected results and post-conditions of the tests. The test scenarios are derived from user stories while the test cases are derived from test scenarios. Here are the test cases for testing login functionality. 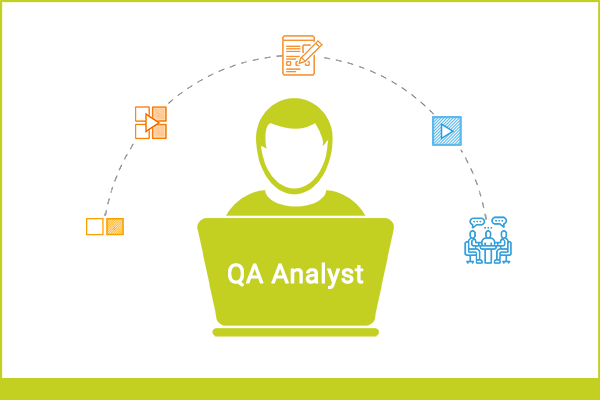 ReQtest is well equipped for Waterfall, Agile, & DevOps development environment. It is a go-to-tool whether you are short of time and working with Test scenarios in an agile environment or you have enough time for exhaustive testing with the help of test cases in a traditional development environment. In ReQtest, you can create multiple test cases for a test scenario and keep them in Test Suites. Test Suites can be added to the Test Runs to execute the test cases related to a test scenario. 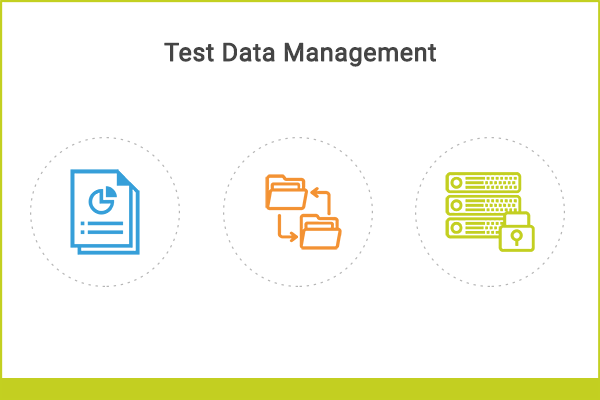 With ReQtest, you can perform scenario testing easily and quickly. ReQtest simplifies the process of updating and maintaining test scenarios and test cases. You can easily keep track of any and every change you make to the test cases or test scenarios. The ongoing digital transformation requires that the best of both Test Scenario and Test case is used to ensure a high test coverage. Test scenarios are gaining traction as more teams adopt agile practices. The best approach will be to draft test scenarios first and then move towards test cases. 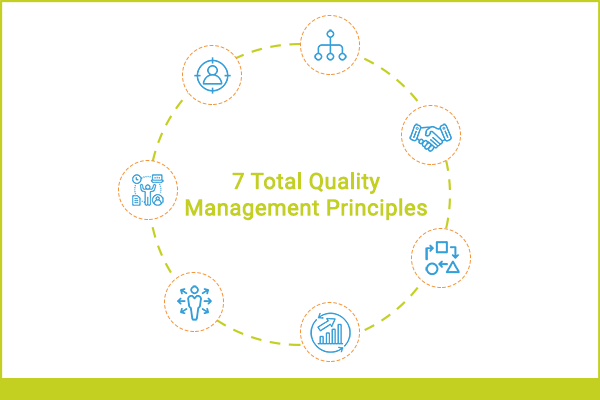 ReQtest is a test management tool that is designed to simplify working with test scenarios and test case.